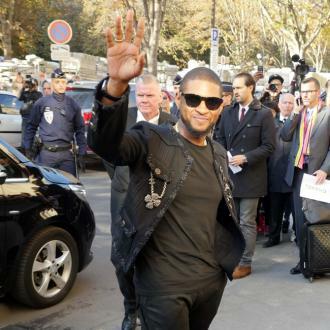 Labrinth can't believe he is collaborating with US superstars Usher, Busta Rhymes and Alicia Keys. 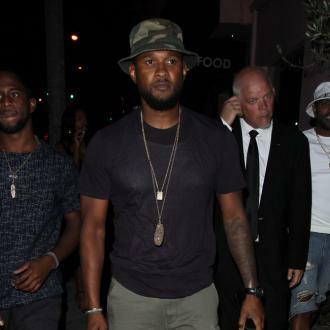 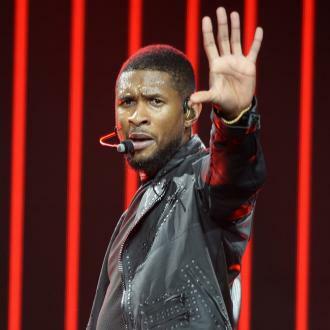 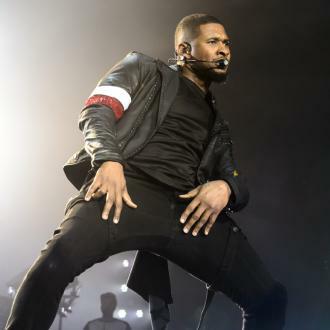 Labrinth can't believe he is collaborating with Usher. 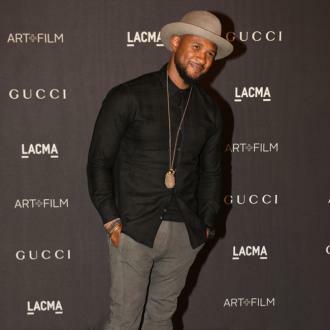 The 'Let The Sun Shine' hitmaker has been working with the US singer, recently spending two days recording with him and Labrinth is still in awe of Usher. 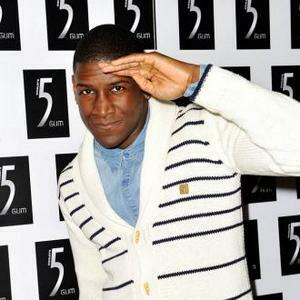 Labrinth is also planning to work with Alicia Keys in the next few weeks and is equally thrilled. 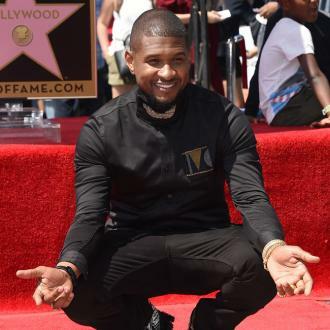 He recently released his debut album 'Electronic Earth' and admitted he is having trouble deciding which songs will become his new singles.